The Major League Baseball trading deadline is one of our favorite weeks of the season. At the end of every July — whether your team is fighting to stay in contention for a pennant or long out of it — you know somebody in that clubhouse is anxiously awaiting a call with orders to report to a new city. The big names this month seem to be Carlos Beltran and Ubaldo Jimenez; in the past, we've seen stars such as Randy Johnson, Rickey Henderson and John Smoltz alter the course of their franchises' histories for years to come. But did you know the July 31 nonwaiver trade deadline has only been around since 1986? It had been June 15 for the previous six decades, and the deadline has made a lot of other twists and turns to get to where we are today. In the early years of Major League Baseball, there was no provision for trading or selling player contracts. The first rule allowing trades or sales was in the American Association in 1889. Even then, teams had to release the player in question and request that other teams not involved in the trade refrain from trying to sign him. In 1901, to attempt to curb defections to the American League, the NL required player approval of trades. The AL had the same rule. This right was eliminated in 1903. The first trade deadline was established in the National League in 1917. After August 20 of each year, players had to clear waivers within the league before they could be sold or traded to another team (of either league). The AL established a similar rule in 1920, with a deadline of July 1. In 1921, both leagues agreed on a trade deadline of August 1. Following the 1922 season, the deadline was changed to June 15, where it remained for decades. At the time, the American League and the National League were very much run as their own independent leagues. It would not be until later in 1920 (with the Black Sox Scandal making headlines) that Major League Baseball would appoint Judge Kenesaw Mountain Landis as the very first Commissioner of Major League Baseball. In the American League, among the eight teams, there was a split between those five teams loyal to Ban Johnson, President of the American League (Cleveland Indians, Detroit Tigers, Washington Senators, Philadelphia Athletics and St. Louis Browns) and the three teams that were at odds with Johnson (New York Yankees, Boston Red Sox and Chicago White Sox). It was a very strange situation to be in, as an all out civil war in the American League seemed to be a constant threat, so teams like the Yankees and Red Sox would actually go out of their way to make deals with the other teams for purely political reasons (you know, like "you can't say that we don't deal with you - we just sold you Player X!"). 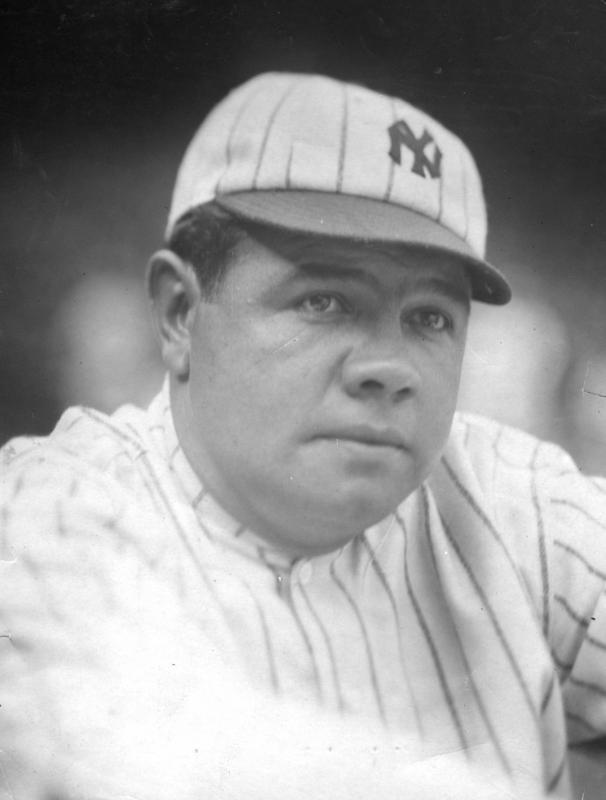 So when the Red Sox sold Babe Ruth to the Yankees for a little over $100,000 (plus some other financial interests, including help on the mortgage to Fenway Park), the rest of the league was outraged at the idea of the Yankees using their great financial strength to take advantage of the Red Sox to the detriment of the rest of the American League. Washington Senators owner Clark Griffith, who had also tried to get Ruth from Boston, proposed a rule that eventually prohibited any trade or sale between August 1 and the end of the World Series unless the player had cleared waivers. Of course, as Cliff Blau notes in more detail here, a midseason deadline has never stopped teams from trading their players at any time. While most transactions are made before July 31, good general managers never pass up a chance to beef up their rosters in August, too. The aforementioned John Smoltz was a 20-year-old prospect in the Detroit Tigers organization on August 12, 1987 — nearly two weeks after the nonwaiver deadline had passed — when he was famously traded for Atlanta Braves veteran Doyle Alexander, who went 9-0 down the stretch to help the Tigers win the AL East. 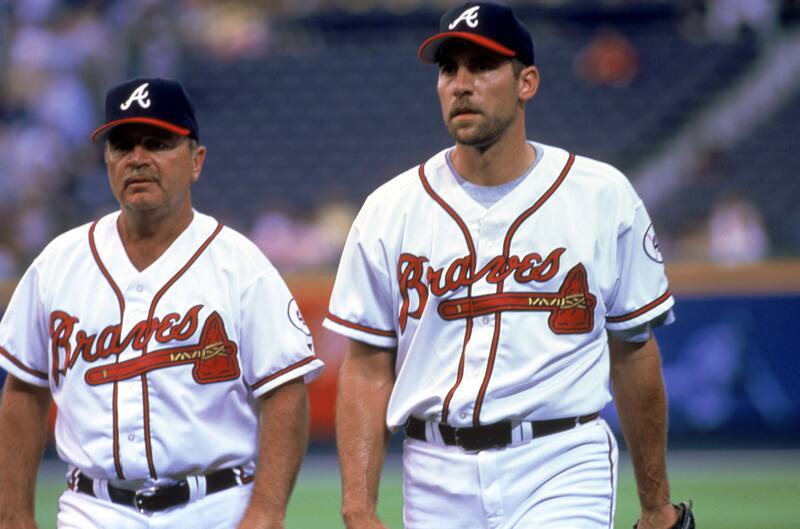 In return, the Braves got 210 wins and 154 saves out of Smoltz for 20 stellar seasons. Speaking of Smoltz, our friends at Baseball Prospectus have compiled a list of their favorite trading deadline deals over the last quarter-century — from the Padres and Giants swapping a future MVP for a future Cy Young winner in 1987 to the establishment of "Mannywood" with the Dodgers in 2008. Finally, as you pay attention to the TV tickers and trade-rumor websites to see who your team will be acquiring or giving up, we hope you enjoy one more story from our archives: "Baseball's Biggest Trade: A Revisionist's Recounting," by Jim Wright in Baseball Research Journal #11, on the largest two-team trade in major league history, involving 17 players on the Orioles and Yankees in 1954. You can check out many other articles from forty years of the Baseball Research Journal by visiting our archives here. This page was last updated September 17, 2018 at 9:55 am MST.